Christopher Allen is the author of Conversations with S. Teri O’Type (a Satire), an episodic adult cartoon about a man struggling with expectations. 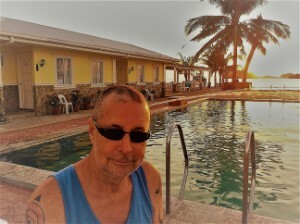 His award-winning fiction, non-fiction and book reviews have appeared or are forthcoming in Indiana Review, Quiddity, SmokeLong Quarterly’s Best of the First Ten Years anthology, Prime Number Magazine, PANK, Camroc Press Review, Bootsnall Travel and Chicken Soup for the Soul. A finalist at Glimmer Train in 2011, Allen has been nominated for Best of the Net and the Pushcart Prize twice. Christopher has guest edited for SmokeLong Quarterly and was a co-organizer of Flash Mob 2013 in celebration of International Flash Fiction Day. He lives in Germany. Christopher guest edited the September 2014: FALLING issue of Flash Frontier. Many years later, Zana has had novels published internationally in a range of genres: YA time-travel, historical adventure, and romance and contemporary (eco) romance. She also enjoys writing articles and short stories and recently completed a PhD in Creative Writing which has been the most exciting challenge thus far. She now lives at the very opposite end of the world to Gill in a small idyllic bay in Northland, New Zealand, where she enjoys swimming, kayaking, e-biking and yoga when she is not teaching applied writing courses online. Zana is guest editing, with Gill Stewart, the April 2019: ROMANCE issue of Flash Frontier. KM Elkes lives and works in Bristol, UK. 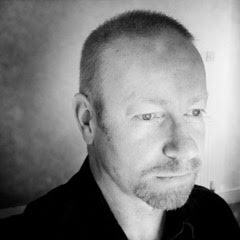 He began writing seriously in 2012 and has since won the Fish Publishing flash prize and been short-listed four times for the Bridport Prize. 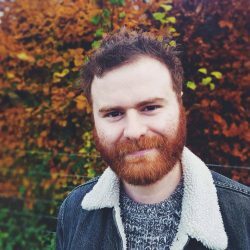 He has also won or been placed in (among others) the Short Fiction Journal Prize, PinDrop Prize, Aesthetica Creative Writing Award, the Prolitzer Prize and the Labello Press International Award. His work has appeared in more than twenty anthologies, and a number of literary magazines including Structo, Litro, Brittle Star and the Lonely Crowd. His work also appears on school curricula in the USA and Hong Kong. He is currently the Co-Editor of the A3 Review Magazine and is working on his debut collection. Ken guest edited, with Catherine McNamara, the November 2017 issue of Flash Frontier. 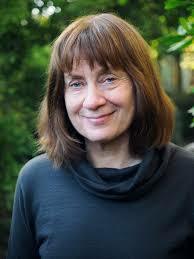 Pia Z. Ehrhardt is the author of Famous Fathers & Other Stories. 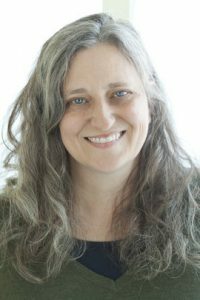 Her fiction and essays have appeared in McSweeney’s Quarterly Concern, Oxford American, Narrative Magazine and Virginia Quarterly Review. Her essays have been honored as Notable in Best American Essays and Best American Sports Writing. She is the recipient of a Bread Loaf Fellowship and the Narrative Prize. Her work has been performed at Symphony Space, Word Theater, and on WKQR. She lives in New Orleans and Queens, NY. Pia edited, with Paula Morris, the July 2018: NEW ORLEANS issue of Flash Frontier. 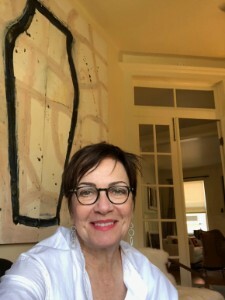 Kathy Fish’s stories have been published or are forthcoming in The Lineup: 25 Provocative Women Writers (Black Lawrence Press, 2015), Slice, Guernica, Indiana Review, Mississippi Review online, Denver Quarterly, New South, Quick Fiction and various other journals and anthologies. She was the guest editor of Dzanc Books’ Best of the Web 2010. She is the author of three collections of short fiction: a chapbook of flash fiction in the chapbook collective, A Peculiar Feeling of Restlessness (Rose Metal Press, 2008), Wild Life (Matter Press, 2011) and Together We Can Bury It, a second printing of which is available now from The Lit Pub. She has recently joined the faculty of the forthcoming Mile-High MFA at Regis University in Denver where she will be teaching flash fiction. 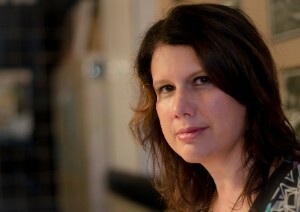 Additionally, she serves as Consulting Editor for the Queen’s Ferry Press series, The Best Small Fictions. She blogs at http://kathy-fish.com/. 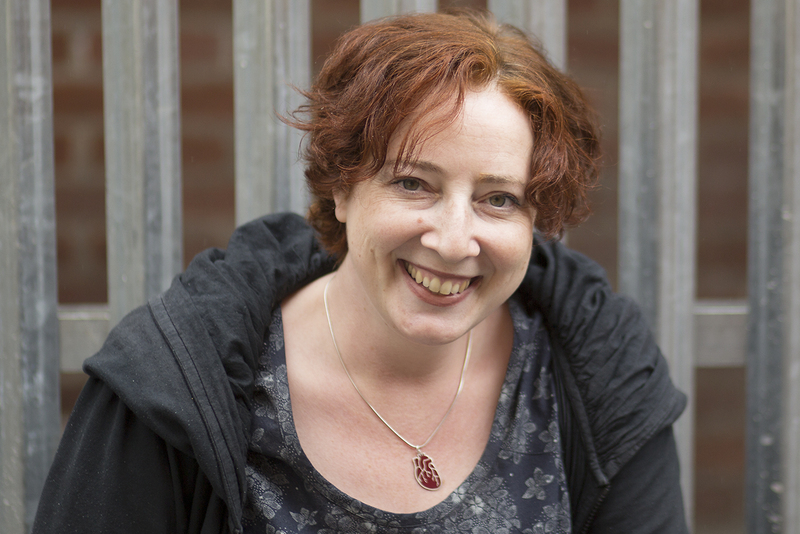 With Tania Hershman, Kathy guest edited the September 2015: SCIENCE issue of Flash Frontier. With Frankie McMillan, Sherrie guest edited the June 2016: STOLEN issue of Flash Frontier. David Gaffney lives in Manchester. He is the author of the novel Never Never (2008) plus the flash fiction and short story collections Sawn-Off Tales (2006), Aromabingo (2007), The Half-Life of Songs (2010) and More Sawn-Off Tales (2013). The Guardian said: ‘One hundred and fifty words by Gaffney are more worthwhile than novels by a good many others.’ He has written articles for The Guardian, Sunday Times, Financial Times and Prospect magazine, and was a judge for the 2015 Bridport Prize. His story ‘The Staring Man’ is featured in the 2016 collection Best British Short Stories, his new novel, All The Places I’ve Ever Lived, is out in February 2017 on Urbane, and his graphic novel with Dan Berry, The Three Rooms In Valerie’s Head, is out in January 2018 with Top Shelf. See www.davidgaffney.org for more. With Siobhan Harvey, David guest edited the June 2017: JOURNEYS issue of Flash Frontier. James George joined Flash Frontier in this special issue dedicated to Auckland writer Miles Hughes, who passed away in early 2014. James is a novelist and short story writer of Ngapuhi, English and Irish descent. He is author of Wooden Horses, Hummingbird and Ocean Roads. He has been short-listed for the Commonwealth Writers’ Prize, the Montana New Zealand Book Awards and the Tasmania Pacific Fiction Prize, and his work appears in the Best of New Zealand Fiction anthologies and Second Violins (stories inspired by lines from Katherine Mansfield). James has taught and mentored in both AUT and University of Auckland’s Master of Creative Writing programmes. He has also served as chair of the Auckland Branch of the NZ Society of Authors (2012-2014) and as chair of Te Ha, the writers’ committee of Toi Maori Aotearoa (2005-2014). More here. 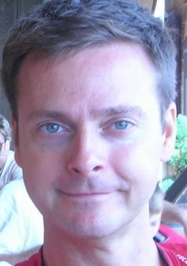 James guest edited the April 2014: SCATTERED issue of Flash Frontier. Nod Ghosh was associate editor at Flash Frontier 2016-17. A graduate of the Hagley Writers’ Institute in Christchurch, New Zealand. Nod regularly offers critique to other writers. Nod’s work has appeared in NZ publications Landfall, JAAM and Takahē, as well as various overseas publications. ‘The Cool Box’ was runner-up in the June 2017 Bath Flash Fiction award. Nod guest edited, with Rachel Smith, the April 2018: FLORA AND FAUNA issue of Flash Frontier. 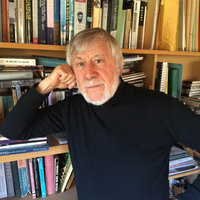 Michael Harlow’s Nothing For It But To Sing, winner of the Kathleen Grattan Award for Poetry, was published in 2016 by Otago University Press. 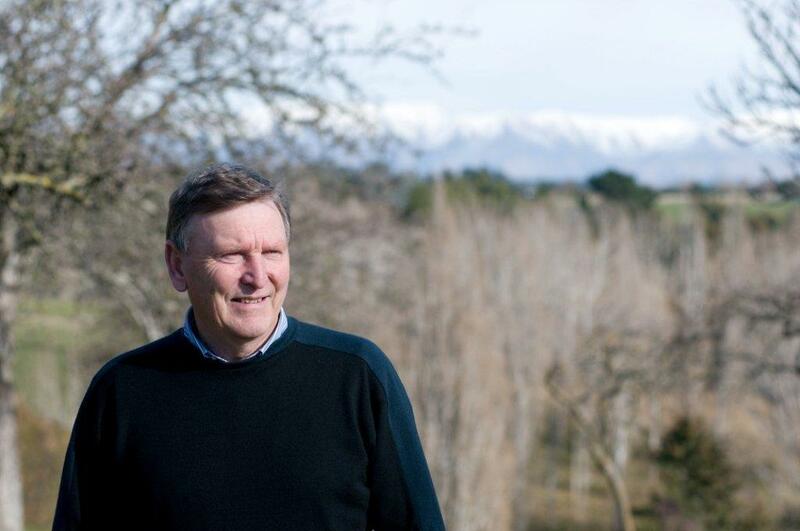 He has been awarded the Beatson Prize for poetry, and in 2014 the Lauris Edmond Memorial Award for Distinguished Contribution to Poetry in NZ. He has published ten books of poetry, two of which have been short-listed for the National Book Awards. In collaboration with NZ-Suisse composer Kit Powell, he has composed, as a librettist, some thirteen Performance Works, many of which have been performed in Switzerland, Germany, France and New Zealand. He lives in Central Otago and works as a writer, editor and Jungian therapist. He is the 2017 NFFD judge, with Emma Neale. Recent interviews can be found here (2016) and here (2017). 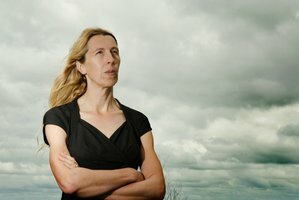 Siobhan Harvey is the author of Cloudboy (Otago University Press, 2014) and, as co-editor, Essential New Zealand Poems (Penguin Random House NZ, 2014). Both were New Zealand fiction Top 10 Bestselling books. 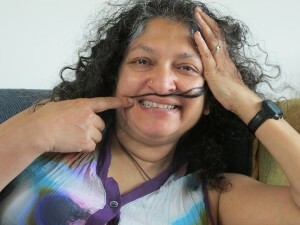 She is also a Lecturer at The Centre for Creative Writing, Auckland University of Technology. Recently her fiction has been published in Griffith Review (Australia), syndicated through Asia Literary Review (Hong Kong) and won the 2016 Write Well Award (US). 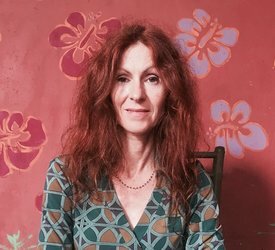 Meanwhile her creative nonfiction and poetry have appeared in international journals such as Atlas, Arc (Ca), Eucalisia (It), Griffith Review (Aus), Segue (US), Sobotka (US), Stand (UK) and Structo (UK), as well as the anthology Leaving the Red Zone: Poems about the Christchurch Earthquake. In 2013, she won New Zealand’s Kathleen Grattan Award for Poetry and she has been two-time runner-up for the New Zealand Poetry Society International Poetry Competitions (2014/15) and three-time runner-up for the Janet Frame Memorial Award (2012/14/16). The Poetry Archive (UK) holds a ‘Poet’s Page’ devoted to her work. With David Gaffney, Siobhan guest edited the June 2017: JOURNEYS issue of Flash Frontier. With Kathy Fish, Tania guest edited the September 2015: SCIENCE issue of Flash Frontier. 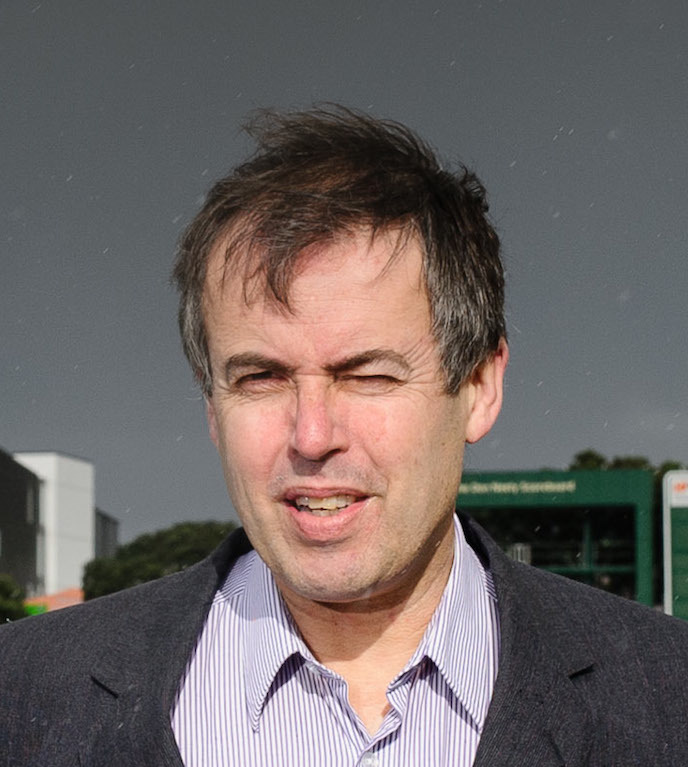 Teoti Jardine is of Māori, Irish and Scottish decent. 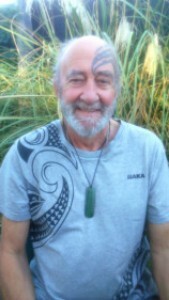 His tribal affiliations are: Waitaha, Kati Mamoe, Kai Tahu. He attended the Hagley Writers’ Institute in 2011. His poetry has been published in the Christchurch Press, London Grip, Te Karaka, Ora Nui, Catalyst and JAAM. He has short stories published in Flash Frontier and Te Karaka. He has reviewed for Te Karaka and for London Grip. He and his dog Amie live in a beautiful old house in the Linwood suburb of Christchurch, New Zealand. Teoti guest edits, with Vaughan Rapatahana, the March 2018: PASIFIKA issue of Flash Frontier. 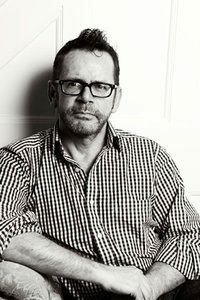 Tim Jones is a poet and author of both literary fiction and science fiction who was awarded the New Zealand Society of Authors Janet Frame Memorial Award for Literature in 2010. He has had three poetry collections, two short story collections and one novel published. His most recent poetry collection, Men Briefly Explained, appeared from IP in 2011. His most recent short story collection is Transported (Vintage, 2008). Tim has also edited two poetry anthologies. With Mark Pirie, he co-edited the anthology Voyagers: Science Fiction Poetry from New Zealand (IP, 2009).Voyagers was included in the NZ Listener‘s “100 Best Books of the Year” list in 2009 and won a Sir Julius Vogel Award for Best Collected Work in 2010. His latest book, co-edited with P. S. Cottier, is The Stars Like Sand: Australian Speculative Poetry (IP, 2014). Tim blogs, less often than he should, at timjonesbooks.blogspot.com, and is an occasional book reviewer for Landfall Review Online and the NZ Herald. He is on Twitter as http://twitter.com/timjonesbooks. Tim guest edited the April 2015: IRON issue of Flash Frontier. Owen guest edited the December 2014: NO REGRETS issue of Flash Frontier. 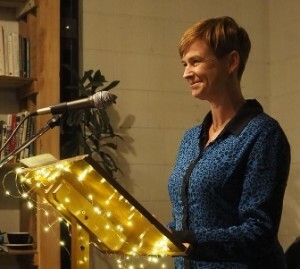 Frankie McMillan is the author of The Bag Lady’s Picnic and other stories and two poetry collections: Dressing for the Cannibals and There are no horses in heaven; her work has also appeared in the 2008 and 2009 Best NZ Fiction anthologies as well as Flash Fiction International. 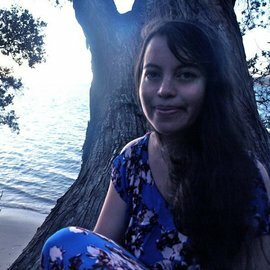 Winner of the 2015 Ursula Bethell writing residency at Canterbury University, Frankie judged the NFFD competition in 2014 and was the national competition winner in 2013 and 2015 (last year taking 1st and 3rd prize). She was short-listed for Best Small Fictions 2016. Her new book of small narrative forms is forthcoming from CUP later in 2016. With Sherrie Flick, Frankie guest edited the June 2016: STOLEN of Flash Frontier. Catherine McNamara grew up in Sydney, ran away to Paris, and ended up in West Africa running a bar. She was an embassy secretary in pre-war Mogadishu, and has worked as an au pair, graphic designer, translator and shoe model. Her collection The Cartography of Others is out in 2018 and her book Pelt and Other Stories was long-listed for the Frank O’Connor Award and semi-finalist in the Hudson Prize. Her flash fiction has appeared in reviews including The Collagist, Lunch Ticket, Flash Fiction Magazine, Literary Orphans, Vestal Review, Wigleaf, Jellyfish Review, Connotation Press, The Creative Process, Spelk, Flash Frontier and Blue Fifth Review. 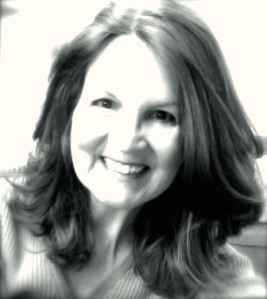 She had two stories in this year’s Wigleaf Top 50 and is Flash Fiction Editor for Litro Magazine UK. Catherine lives in Italy. With KM Elkes, Catherine guest edited the November 2017 issue of Flash Frontier. With Pia Z. Earhardt, Paula guest edited the June 2018 issue of Flash Frontier. John O. Ndavula’s latest book is Social Media and Political Campaigns in Kenya. He has also recently published literary criticism books on fiction from East Africa and Europe. 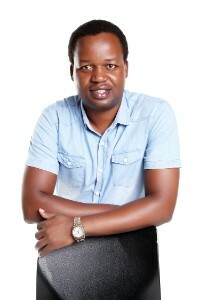 He teaches mass communication and creative writing in universities in Kenya, and earned his PhD in Mass Communication from Jomo Kenyatta University of Agriculture and Technology. His story, “Chicken Run,” appeared in issue 1 of Kikwetu. John is guest editing the October 2018: AFRICA issue of Flash Frontier. Kiri Piahana-Wong is a New Zealander of Māori (Ngāti Ranginui), Chinese and Pākehā (English) ancestry. She is a poet and editor, and her work has appeared in many journals and anthologies, most recently in Overland, The Cordite Poetry Review, Essential New Zealand Poems (Godwit), A Treasury of NZ Poems for Children (Random House), Dear Heart: 150 New Zealand Love Poems (Godwit), and Puna Wai Kōrero (AUP). Her first poetry collection, Night Swimming, was released in 2013. In 2015 she co-edited an edition of JAAM magazine. Kiri is an MC at Poetry Live, New Zealand’s longest-running live poetry venue. 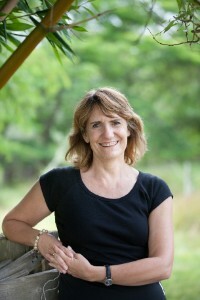 She is also the publisher at Anahera Press (est. 2011), a small publishing house that specializes in publishing poetry collections and novels by Māori and Pasifika writers. See www.anahera.co.nz. In another life, Kiri was a sailor, surfer and world traveller. However these days she likes to stay home with her boyfriend and small cat Pickle in their little house in the middle of miles of fields in north-west Auckland. 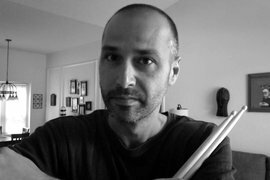 With Alex Pruteanu, Kiri guest edited the September 2016: MOTEL issue of Flash Frontier. Santino Prinzi is a Co-Director of National Flash Fiction Day in the UK and a Consulting Editor for New Flash Fiction Review. He is one of the founding organisers of the annual UK Flash Fiction Festival. His flash fiction pamphlet, There’s Something Macrocosmic About All of This (2018), is available from V-Press, and his short flash collection, Dots and other flashes of perception (2016), is available from The Nottingham Review Press. As well as being nominated for Best Small Fictions and the Pushcart Prize, his writing has been published in various magazines and anthologies, including Flash: The International Short-Short Story Magazine, Jellyfish Review, And Other Poems, The Airgonaut, Litro Online, Stories for Homes Anthology Vol.2 and many more. To find out more follow him on Twitter @tinoprinzi or visit his website. Alex Pruteanu is author of novella Short Lean Cuts and the collection Gears, both available at Amazon, Barnes & Noble, and Powell’s Books. His forthcoming novel, The Sun Eaters, is scheduled to be released in 2017 by Červená Barva Press. He has published fiction in Guernica, [PANK], Specter Literary Magazine, The Prague Revue, The Stockholm Review of Literature and others. With Kiri Piahana-Wong, Alex guest edited the September 2016: MOTEL issue of Flash Frontier. Vaughan Rapatahana continues to commute between Hong Kong SAR, Philippines and Aotearoa New Zealand. He is widely published across several genres in Māori, English and other languages. He was a semi-finalist in the Proverse Prize for Literature in 2009 and highly commended in the 2013 erbacce poetry prize (from 6000+ entrants). He won the inaugural Proverse Poetry prize in 2016, the same year as his poetry collection Atonement was nominated for a National Book Award in Philippines. Rapatahana has a PhD in existential philosophy from University of Auckland. Vaughan guest edited, with Teoti Jardine, the March 2018: PASIFIKA issue of Flash Frontier. Rachel Smith lives and writes in the Cook Islands. Her flash and short fiction, and poetry, has been published in print and online journals in Aotearoa and overseas. She placed second in the 2017 NZ National Flash Fiction Day competition. She is the fiction editor for takahē and script writer for a feature film ‘Stranded Pearl’, due to be released in 2018. More on her website and on twitter @rachelmsmithnz1. Rachel guest edited, with Nod Ghosh, the April 2018: FLORA AND FAUNA issue of Flash Frontier.